How Far is Neelsidhi Sankul? Neel Sankul is one of the residential development of Neelsidhi, located in Mumbai. 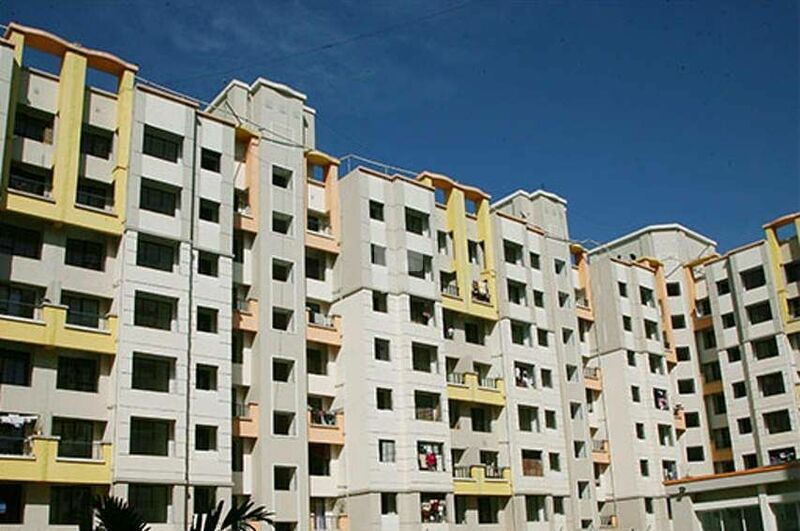 It offers 1BHK, 2BHK and 3BHK apartments. The project is well equipped with all the amenities to facilitate the needs of the residents. Decorative Lift of 6 passengers with S.S Cabin. Concealed plumbing with Jaguar Fittings. Glazed tiles Dado upto 7' in all toilets. Ceramic tile flooring in entire flat. Powder coated Aluminium sliding windows on marble sills with one panel fly mesh. Security grills for all the windows. Matt/Acrylic Paint for the external face of the building. POP Type wall finish with oil bound distamper paint for the internal face of the appartment. Invertor/Generator backup for Lift, Staircase & Water Pumps.